South Africa has become a major destination for visitors around the world, with close to 10 million tourists in 2013. The Union is very pleased to be returning to Cape Town, where the highly successful 2007 conference was also held. We look forward to seeing you there and will be pleased to assist you in your planning. All persons travelling to South Africa must present an approved travel document (passport or identification card) valid a minimum of 30 days beyond the intended period of stay. Delegates from certain countries will require a visa to enter South Africa. Delegates from these countries are encouraged to apply at least three months before departure and to take care that all requested documents are submitted with their application. Entering South Africa does not require any form of immunisation. However, a Yellow Fever vaccination certificate is required of travellers entering South Africa within six days of leaving an infected country. Visitors who travel through or disembark in such countries are advised to be inoculated against Yellow Fever prior to visiting South Africa. 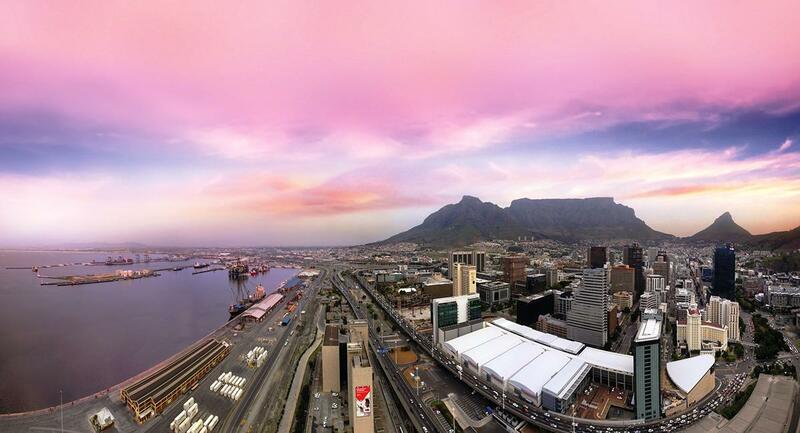 Cape Town is a malaria-free area, but certain areas of South Africa are subject to malaria. Before entering these specific areas, visitors should consult a doctor or pharmacist to obtain appropriate medication.